An elegant and timeless model, the Marie Jane handbag is made of white calfskin. 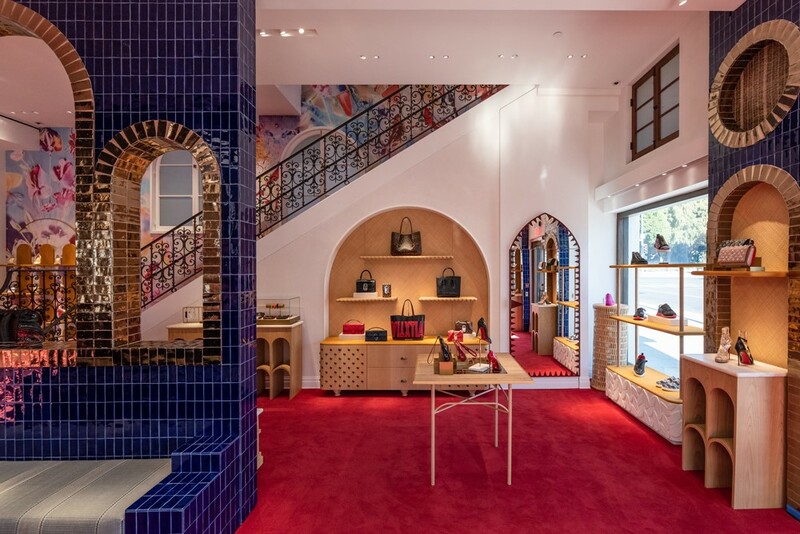 Embroidery bearing the name of the Louboutin House in Liège Pépite borders the main compartment and its zipper. It is adorned with silver details for on-the-go elegance.